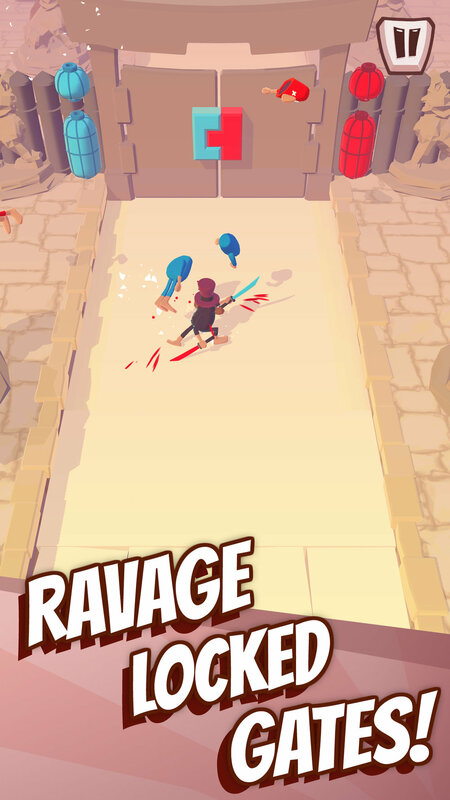 Out now on iPhone and Android! 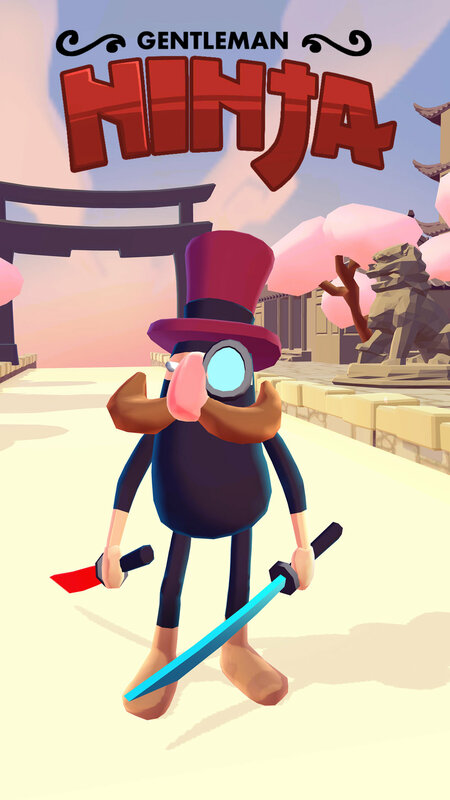 Meet Gentleman Ninja, the most polite assassin to grace your phone. Want to become more gentlemanly? Have a gleg at our merchandise and become the most spiffing human being you can. Scott Moakes and Samuel Beattie met during a placement year in 2008 at jagex Ltd where a bromance of turner and hooch proportions blossomed. 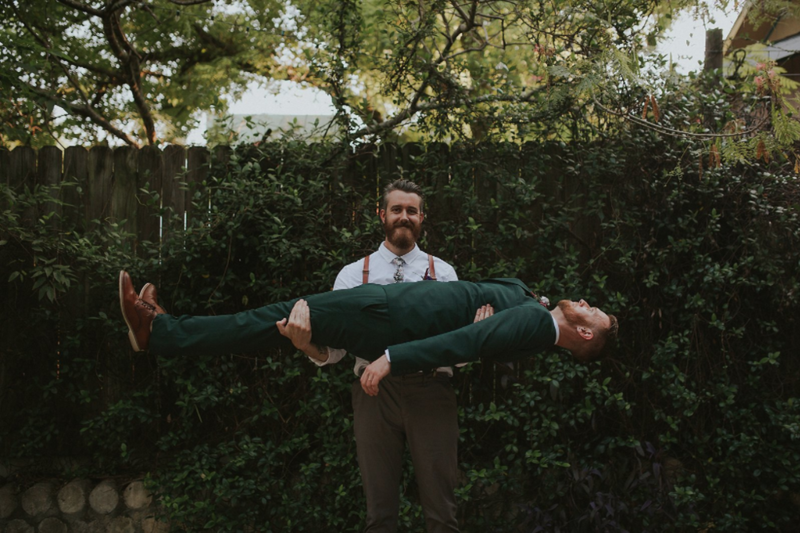 After a few failed attempts at working on a game together during their early days in development (let's be fair, they had no idea what they were doing), it took 8 years of gaining industry experience, 5000 miles of separation and a undying mutual love to bring Gentleman Ninja into the world. 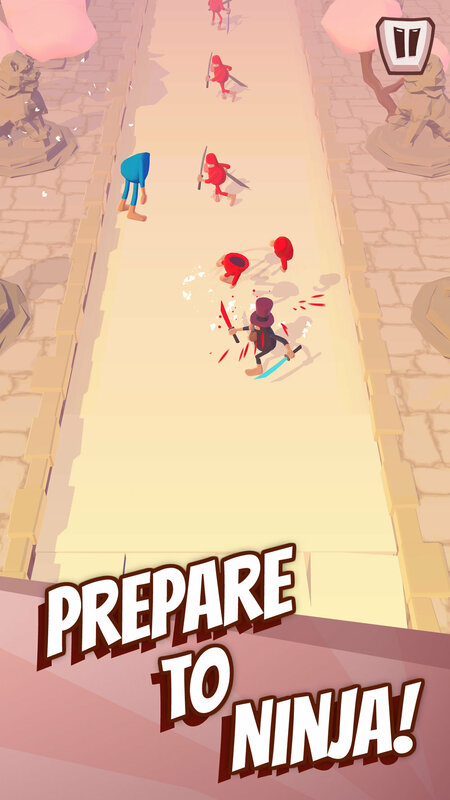 Developed Transatlantically (Dallas, TX and Leamington Spa, UK), Gentleman Ninja is a labor of love, showcasing sam and scott's desire to make games that focus on satisfying gameplay with the ability to not take itself too seriously. GN puts gameplay above all else, using any additional features and humor to further elevate the feel of the game while also keeping monetization transparent and fair to the player.